An Iranian drone operating in Pakistan’s Parom area of Panjgur district was shot down by a Pakistan Air Force (PAF) JF-17 fighter. It was unknown when the unmanned aerial vehicle (UAV) was shot down but the wreckage was recovered by local security forces on Jun. 19, 2017. Official sources told DawnNews that the UAV was shot down by a JF-17 in the Parom area of Panjgur district after it ventured “deep inside Pakistani airspace” on a spying mission. They spoke on condition of anonymity as they were not authorised to speak to media. However security forces took custody of the debris after discovering the wreckage. PAF has declined to comment on the matter. Noteworthy, as we have explained, on Jun. 20 a U.S. Air Force (USAF) F-15E Strike Eagle too downed an Iranian-made drone operated by pro-Assad forces in southern Syria early Tuesday. Iran’s army chief recently warned that Tehran would strike ‘militant safe havens’ inside Pakistan ─ remarks that drew a strong protest from Islamabad ─ after 10 Iranian border guards were killed by militants allegedly from across the border earlier this year. This drone shot down represents the first air-to-air kill scored by the JF-17 fighter jet. 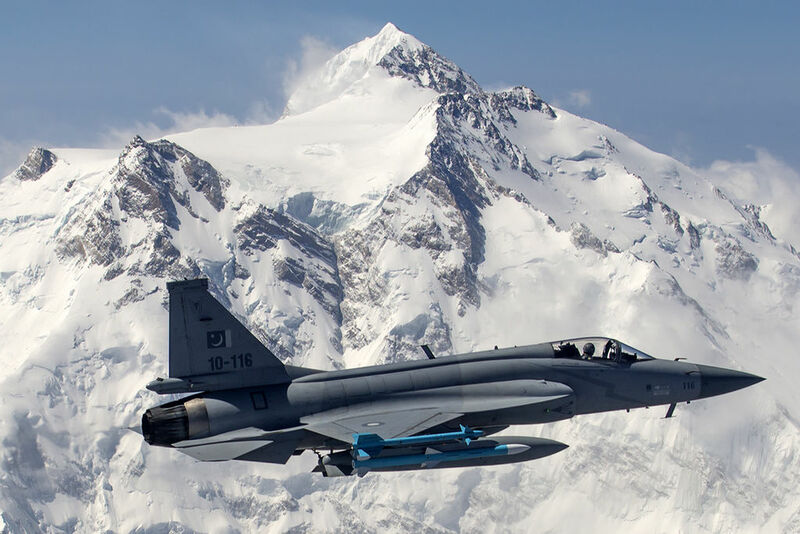 The PAC JF-17 Thunder (or CAC FC-1 Xiaolong) is a lightweight, single-engine, multi-role combat aircraft developed jointly by the Pakistan Aeronautical Complex (PAC) and the Chengdu Aircraft Corporation (CAC) of China. 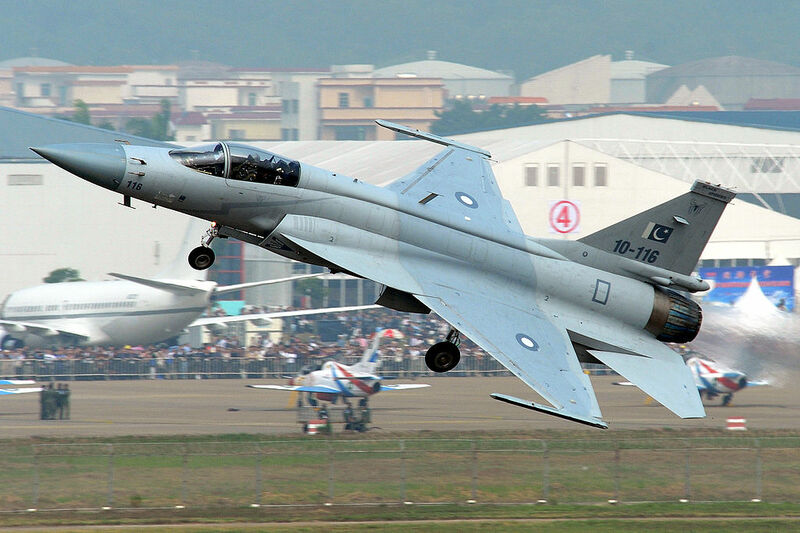 The JF-17 can be used for aerial reconnaissance, ground attack and aircraft interception. Its designation “JF-17” by Pakistan stands for “Joint Fighter-17”, while the designation and name “FC-1 Xiaolong” by China stands for “Fighter China-1 Fierce Dragon”.